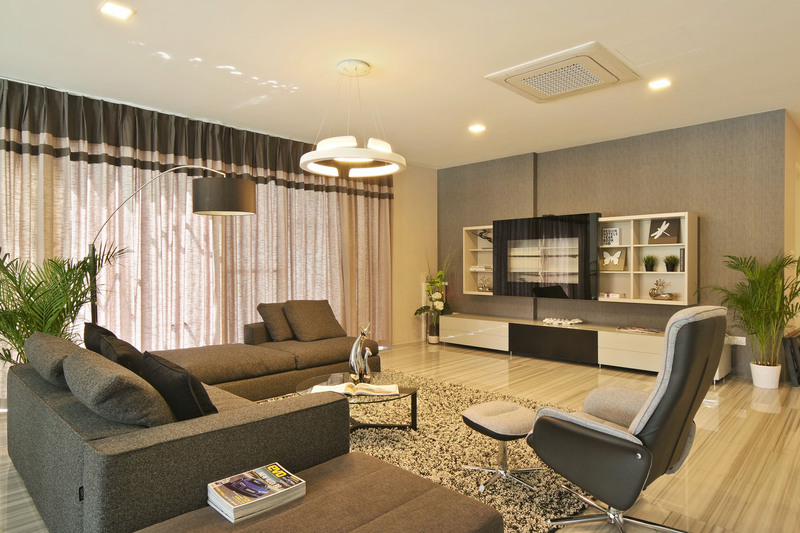 Whether you’re looking for inspiration to completely renovate your living room or simply want to give your space a quick refresh, we’ve got the best renovators in Singapore to get the job done. A living room being the centre of your home is the location where you spend most of your time at and receive guests. Hence, the choice in style, design, as well as comfort of a living room is highly essential. We can help you to specially design it based on your lifestyle. With our highly experienced team of renovators, we have one of the most affordable options in Singapore that can handle any type of renovation & design ideas for your living room. As we are entirely dedicated to offering unmatched high quality services, ensuring that we surpass your expectations on living room interior design & decorations. With so many design ideas when it comes to designing a living room, share your renovation dream with us and we can make it a reality.